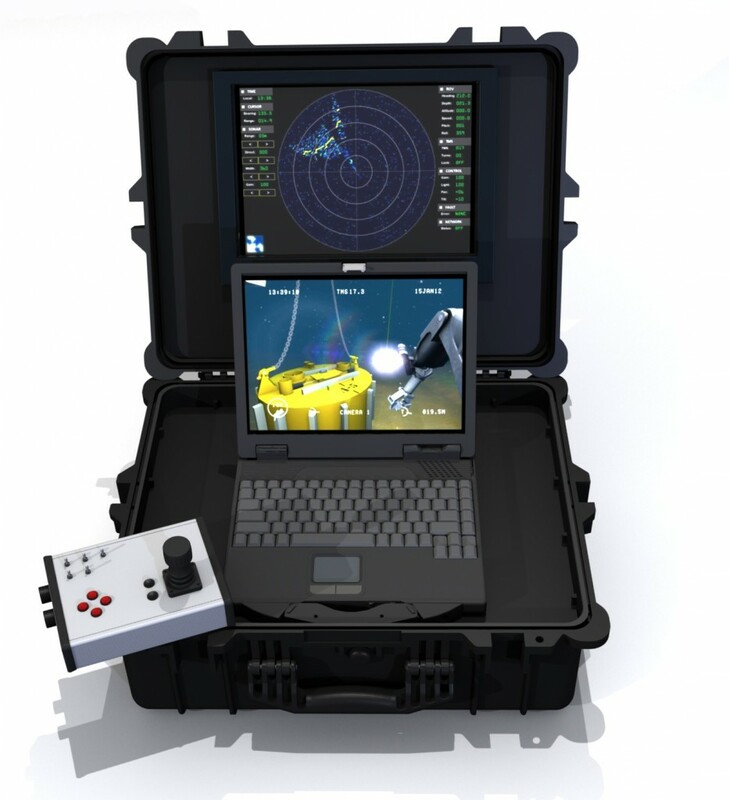 The industry’s first fully portable ROV training and mission rehearsal system. The perfect solution for an industry that relies on mobility. The ROVsim MTS (Mobile Training System) is a complete ROV training and mission rehearsal system built into a water-tight, and durable hard case. This system is equally comfortable on the road, in the air, at sea or in the classroom. And just like our other products, ROVsim MTS can be custom configured to look, feel and perform just like the ROV system it is designed to simulate. Best of all, it still costs a fraction of competing turnkey systems. Contact us today so we can start building your system!